Kahlua liqueur goes beautifully with chocolate in cocktail recipes. 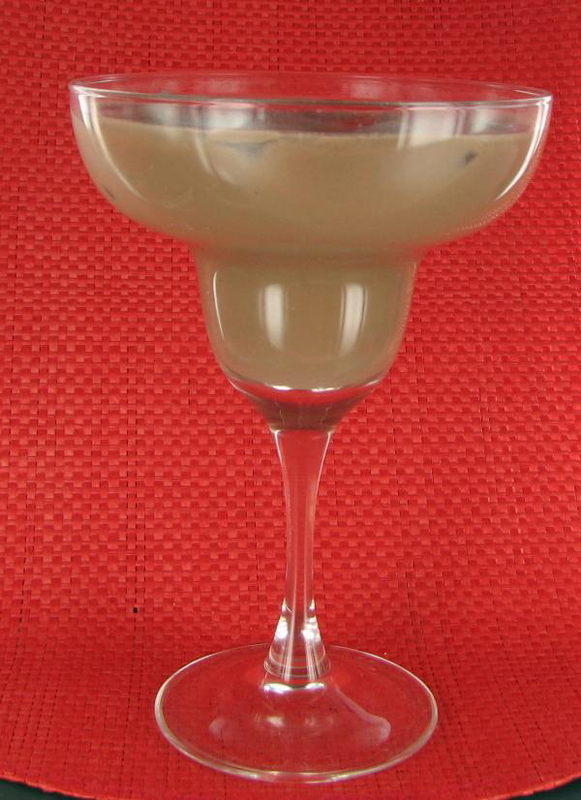 This adult chocolate milk cocktail combines the coffee taste with cream, chocolate milk and vodka for a great taste sensation. It is rich and delicious! Who wants an adult chocolate milk? 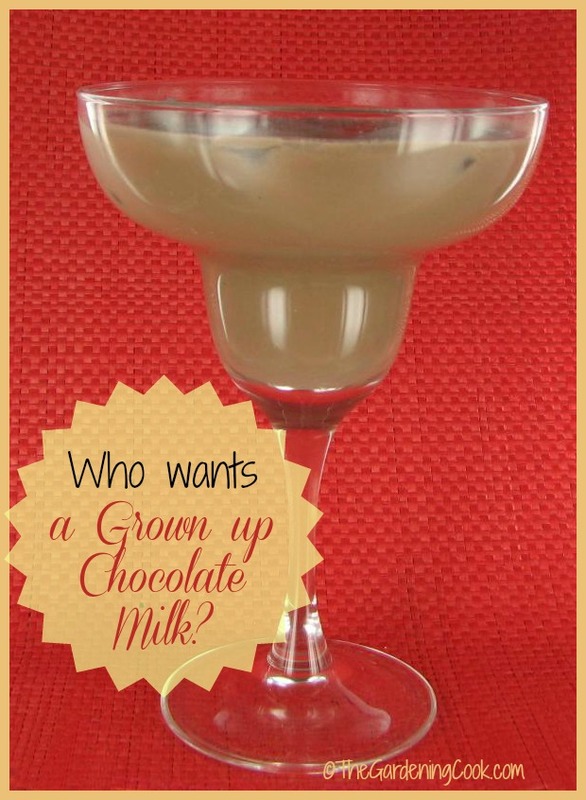 Be sure to keep the kids away from this drink and give them their own chocolate milk. The cocktail makes a perfect drink for those times when you want a creamy, and rich drink that takes you back to your childhood. But remember kids…this one is for mommy and daddy! This drink makes a nice dessert cocktail. It has ice cream in it which makes it perfect for a warm summer evening. For more great cocktails, please visit The Gardening Cook on Facebook. Combine the cream, Kahlua, vodka and chocolate milk and shake. For a great extra touch, balance a small scoop of chocolate ice cream on the top. Yummy! This sounds yummy! As a lifelong lover of chocolate milk I wanna try this asap!